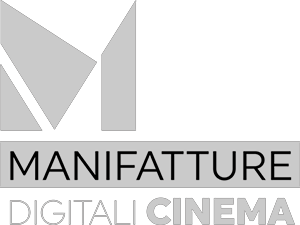 Manifatture Digitali Cinema · Call to participate in the program "A SUNDAY IN THE COUNTRY" in Tuscany! · MDC è un progetto toscano che dà supporto e servizi alle produzioni audiovisive nei cineporti, crea esperienze di apprendimento d’alto livello e progetta prodotti audiovisivi. Home❯Non categorizzato❯Call to participate in the program “A SUNDAY IN THE COUNTRY” in Tuscany! The European Film Academy (EFA) and Toscana Film Commission (TFC) have opened the call for three filmmakers and/or producers from Tuscany to participate in the program “A Sunday in the Country“. “A Sunday in the Country” program has been held annually since 1995 in many different countries such as Germany, Poland, Denmark, Austria, Iceland, Sweden, Croatia and Malta, among others. You can find more information on “A Sunday in the Country” by clicking here. The deadline is March 10 and the results will be released on Toscana Film Commission Website and on Toscana Film Commission Facebook Page from March 20.